Cynthia Tinapple is a leader in the polymer clay community as both a writer and artist and is based in Columbus, Ohio. Most know her from her daily blog, PolymerClayDaily.com, which brings us daily eye candy goodies and info on polymer clay artists from around the world. She hosts StudioMojo.org each week, and travels to speak about trends and the future of polymer clay as an art form. Watch for her new book about global polymer art, due out in early 2013. As busy as she is with her writing and speaking, she also tries to carve out time to be in her studio each day where she collaborates with her wood sculptor husband (their bowls are gorgeous!) She exhibits her work and has taught both nationally and internationally. Check out her blog which is full of inspiration, color and fun! We are very excited to have her join us at CFCF for the first time. 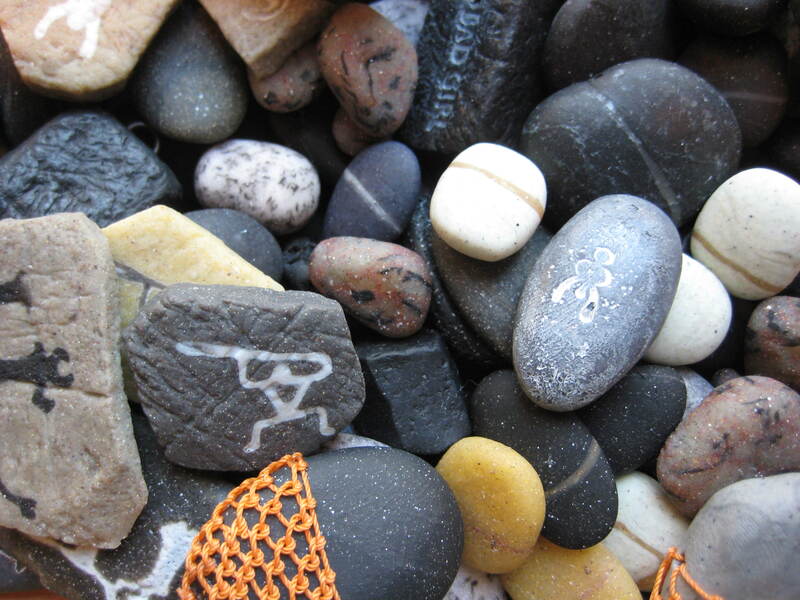 These advanced techniques are aimed at polymer rock hounds who are ready to move beyond the basic pebble. Make lightweight beads as well as household and garden decor that fool and delight the eye. Students will expand their knowledge of polymer geology to faux flat rocks, metamorphics and petroglyphs. 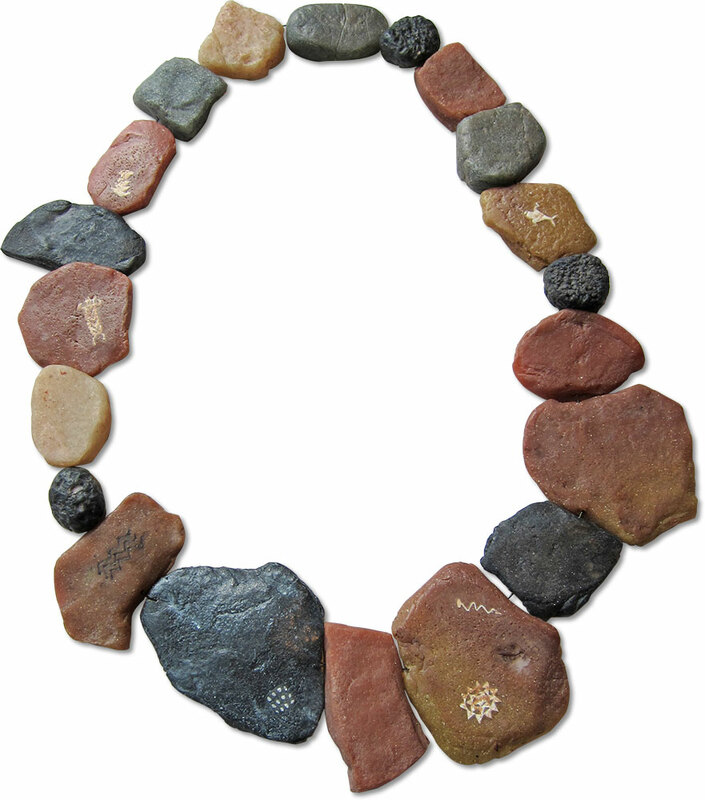 Make sure your polymer stones simulate the real thing by learning to mimic the way nature constructs many kinds of rock. These are easy and fun techniques. It took me a couple of years to find the perfect ingredients and to refine the steps to simple ones. You’ll bypass all the research, jump right to the answers and rock on quickly.